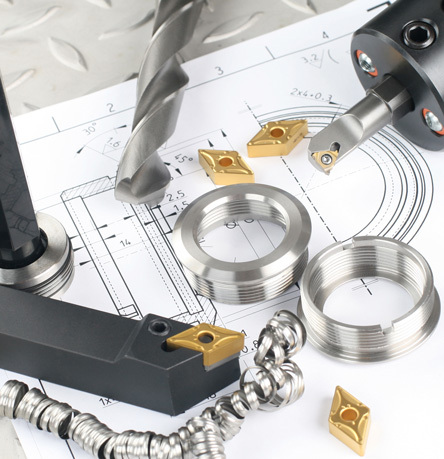 Along with a well established specialist repair service Numill also has design & precision cutting tool manufacture capabilities. Consultation with one of our specialists to assess the customer’s specific needs. The in house manufacturing section is an integral part of Numill. We have an established customer base with orders ranging from one off specialist tools to repeat monthly customer bulk stock orders. Our specialist tool manufacturing service benefits from ongoing investment in new machinery allowing us to continuously improve our specialist tooling solutions for new and existing customers. Numill customers receive competitive quotes, short lead times and our excellent quality.